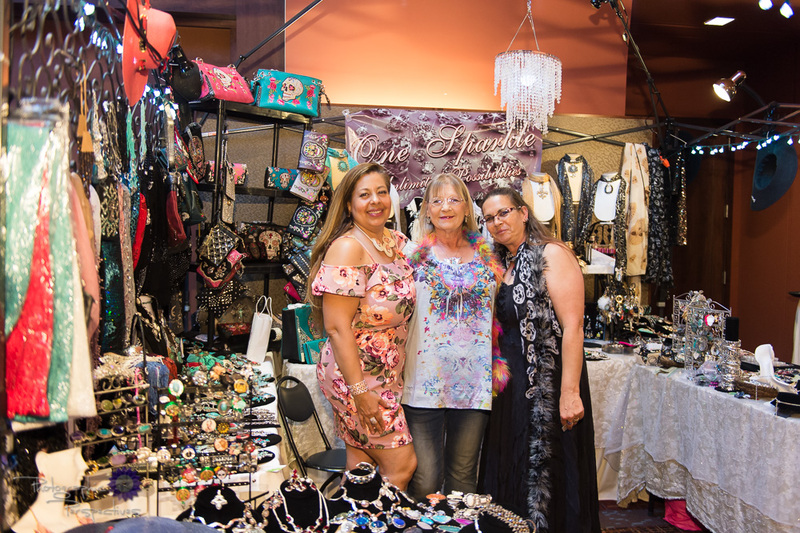 This past weekend we had the great honor of photographing the Annual Girls Night Out Event, benefiting the Ronald McDonald House Charities of New Mexico. There were plenty of outstanding vendors on hand to make this event memorable. Here are just a few highlights of what you might have missed. If you have't been to a Girls Night Out event yet, you really are missing something special. Get pampered while you shop, eat, drink, and be merry, all while contributing to an amazing charity. Next year when this fantastic event rolls around, make sure you grab yourself a few tickets and come join in on all the fun. Get a massage, your nails done, a new hair style, browse some beautiful jewelry, watch some belly dancing and dancing to your favorite song. It's the perfect night to spend with your girls. See more pictures from this event.